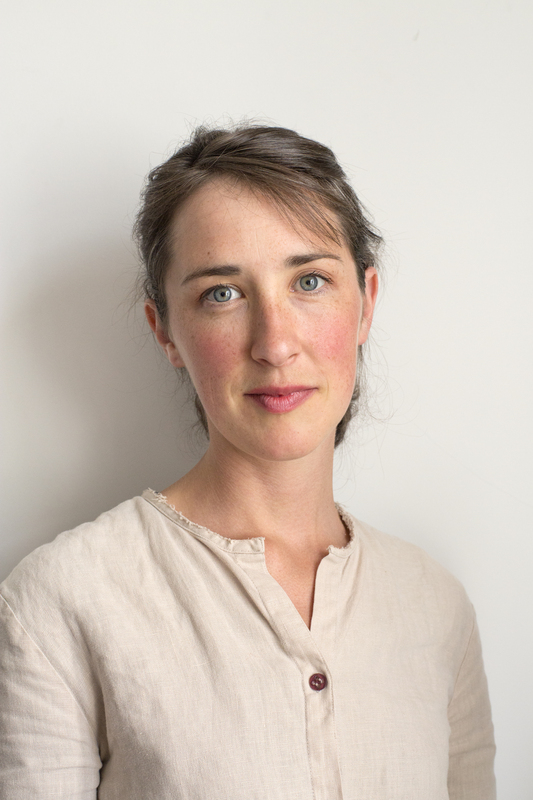 Entering her thirties, Helen Jukes feels trapped in an urban grind of office politics and temporary addresses – disconnected, stressed. Struggling to settle into her latest job and home in Oxford, she realises she needs to effect a change if she’s to create a meaningful life for herself, one that can accommodate comfort and labour and love. 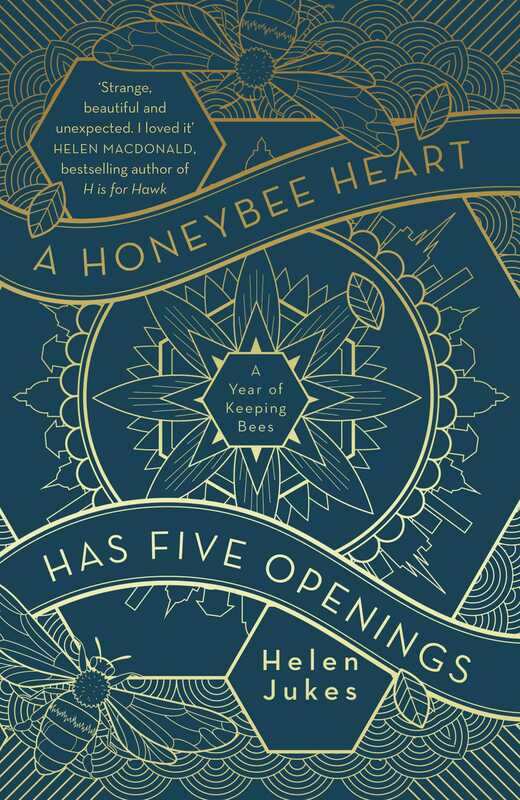 Then friends give her the gift of a colony of honeybees – according to folklore, bees freely given bring luck – and Helen embarks on her first full year of beekeeping. But what does it mean to ‘keep’ wild creatures? In learning about the bees, what can she learn of herself? And can travelling inside the hive free her outside it?